install the rear engine lifting brackets. 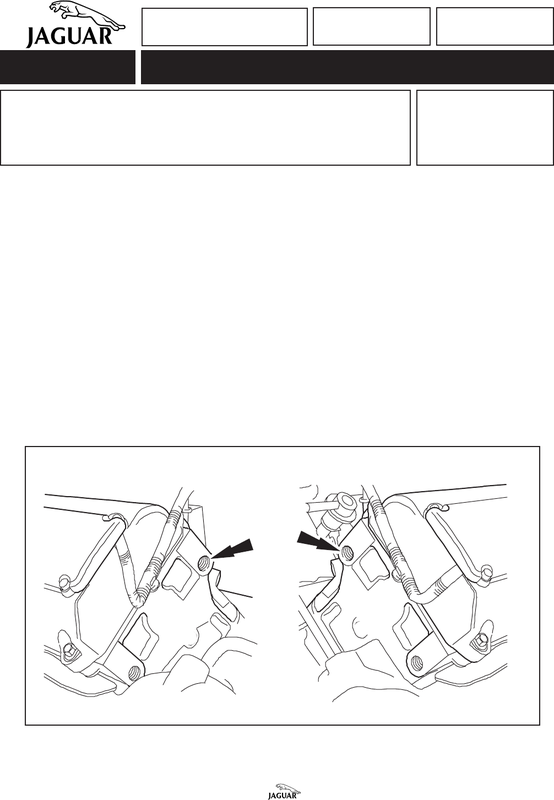 cylinder head, install a “Dowty” oil-sealing washer and bolt in the inner hole as described below. Clean the rear face of the cylinder head before installing the bolt and washer.